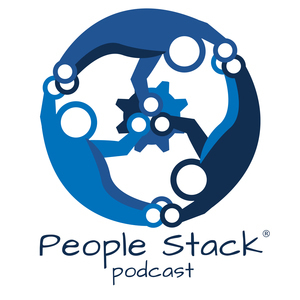 We found 5 episodes of The People Stack Podcast with the tag “leadership”. Lauri Apple talks context, scrum, agile, and open source. Paul Adams talks about being an Engineering Lead at Zalando, his 3 pillars for servant leadership and more!